Finding a good contract manufacturer does not have to give you so much headache. You can check for advertisements online, inside the pages of industry publications, or through cold calls. 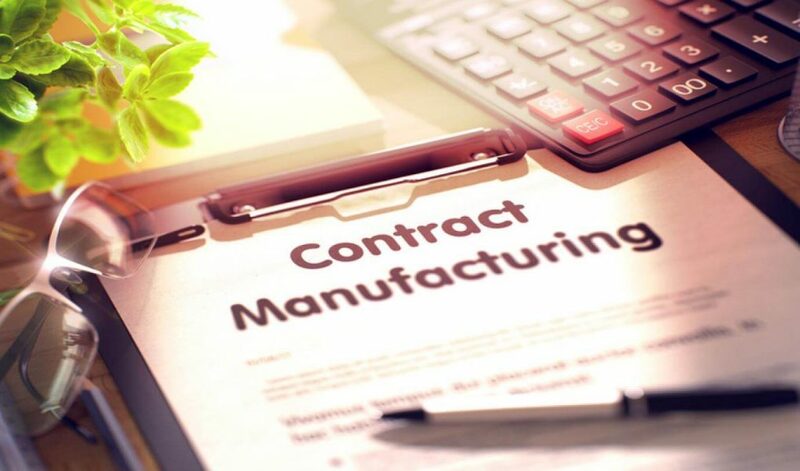 With such a long list of contract manufacturing companies to choose from, it’s quite normal if you feel overwhelmed when you’re trying to a contract manufacturer like Innomanufacturing that you can rely on. Not only does Inno Manufacturing offer quality products that are delivered on time, but it also offers them at a 30% cheaper cost compared to other companies. Does the contract manufacturer offer everything that they advertised on the internet? So much information can be published on a company’s website. Filter through the content by asking if they really do render all the services mentioned. For example, if they claim to offer graphic design services, ask to speak to the designer. If it really is true, you should be connected to talk directly with the individual. 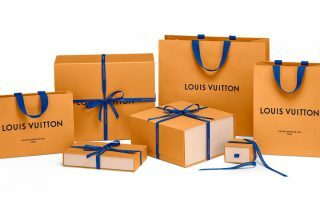 One of the simplest ways of finding out if the Contract Manufacturer is legitimate is to ask whether or not they do participate in tradeshows and expos. If they do, the chances are high that they run a legitimate operation. The sales representative from the contract manufacturing company is very likely to overhype the company. I mean, it expected because that is what he/she is paid to do. When you speak to them, do ask for references that can give a review of their past experience working with the said company. If the sales rep is unwilling or not able to refer clients that have worked with them before, the chances are high that they are not so straightforward and are probably lying. Alternatively, you could conduct a Google search for the company to check for reviews. Go through some of the comments that were left by clients who have already worked with them. First of all, if the plant manager does not want to meet with you, this means that the contract manufacturer doesn’t really value its clients. This is especially so if your potential expenditure is above 10% of their overall plant revenue. If the plant manager doesn’t take his time to meet, that should be a cause for alarm. 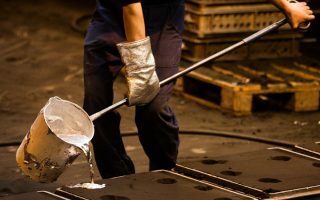 Under no circumstance should you lie to the contract manufacturer. For example, if you plan on spending a total of $100,000 do not lie that you could potentially spend $10,000,000. Lies are the recipe for disaster. Also, it would be best for you to avoid sourcing the same product from two different manufacturers. If either party finds out, they will not be pleased. If you start out on a relationship that is based on lies, it will most likely bring big problems for you in the future. 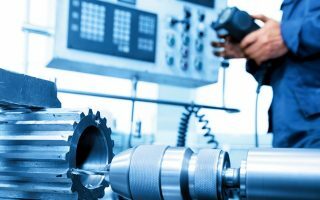 By following the above rules, you are guaranteed to find a great contract manufacturer. Finding such a company means that they will value your relationship and everything will run smoothly from the beginning to the end.